Australia is an outdoor country. People only go inside to use the toilet. And that's only a recent development. 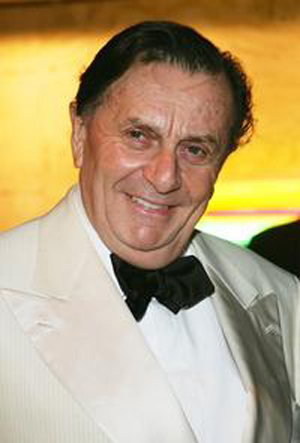 Barry Humphries is a Division of the Barry Humphries Group. If you're going to advertise a farewell tour it's got to be good. The best jokes are often only understood by one other person. The past is so reliable, so delightful and the best place to live. There are some people who ask for an autograph and then ask who you are. There is no more terrible fate for a comedian than to be taken seriously. To live in Australia permanently is rather like going to a party and dancing all night with one's mother. There's something a little unhealthy about it.